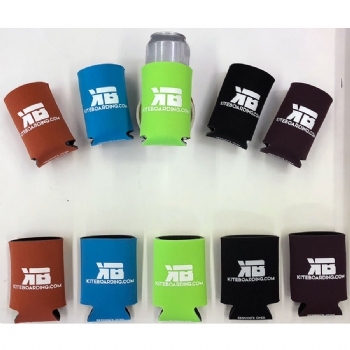 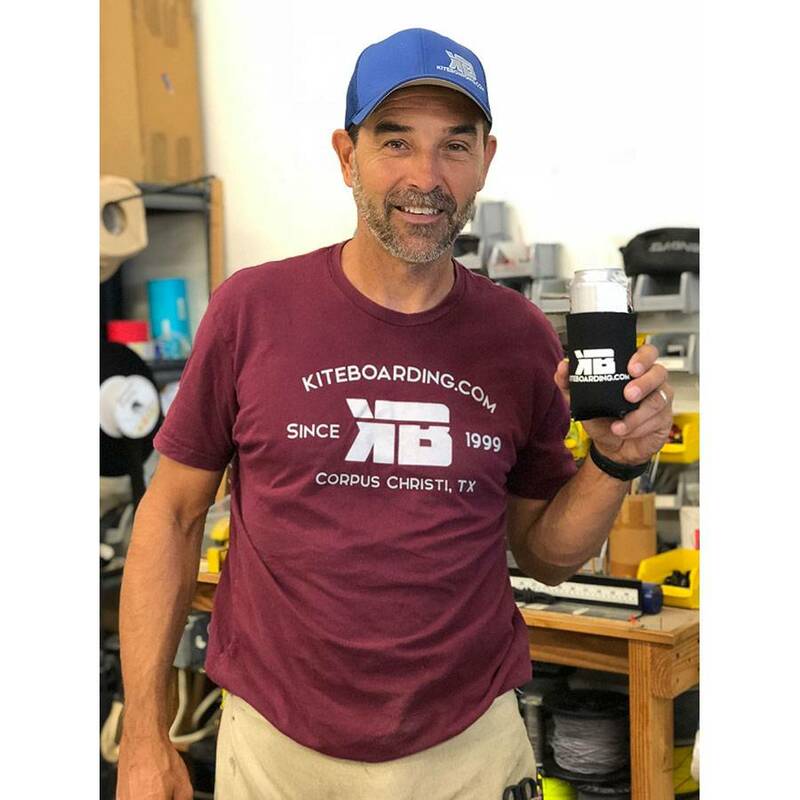 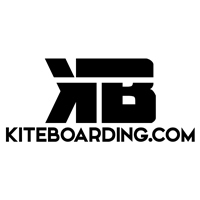 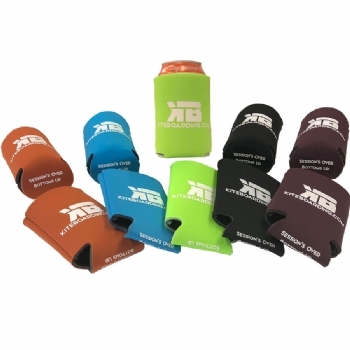 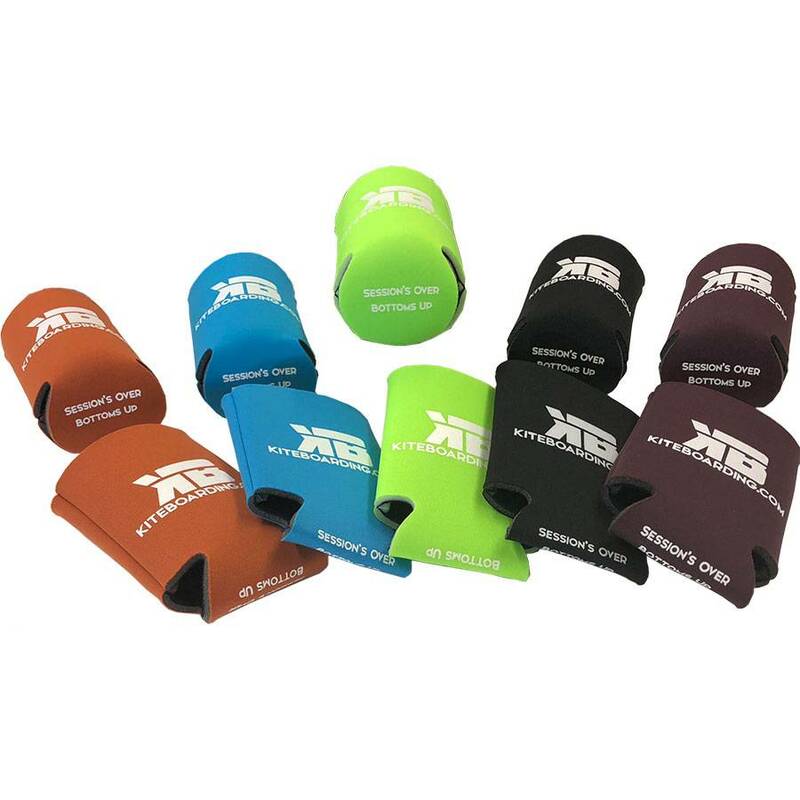 The first ever Kiteboarding.com beverage insulator will make you the envy of beach! Put a stop to the sweaty, slippery, condensation covered cans. 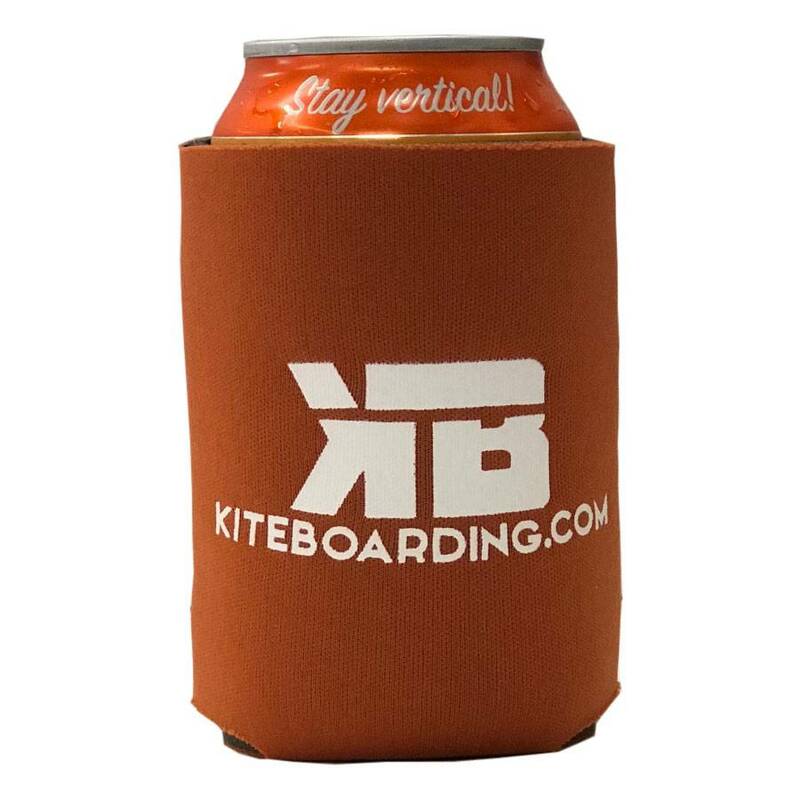 All that condensation attracts and collects sand, which gets all over you frosty cold beverage. 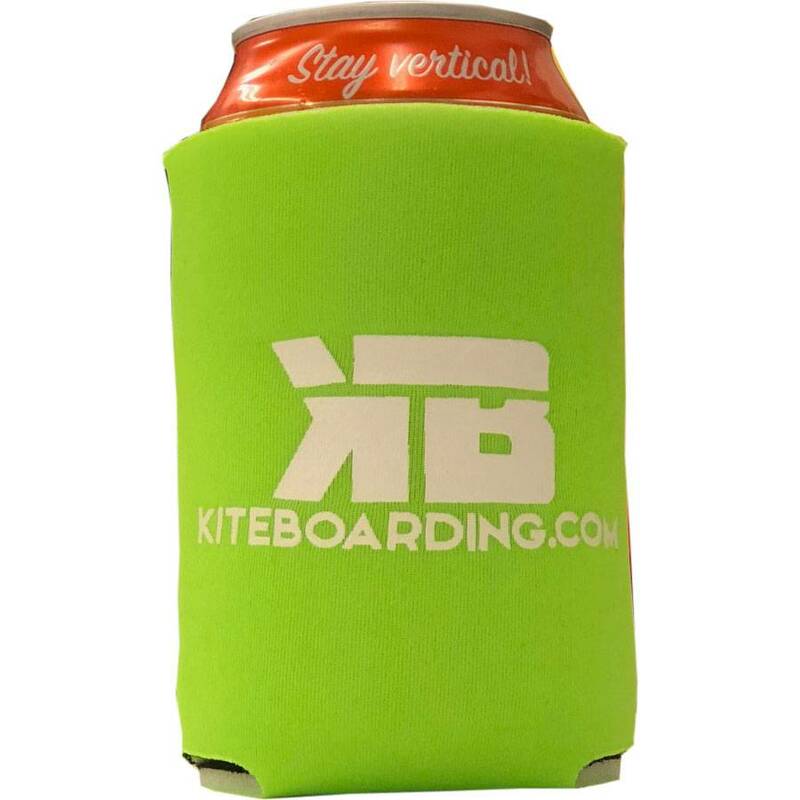 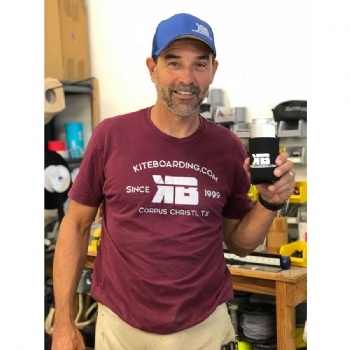 Just say no to condensation, and YES to the Kiteboarding.com Can Cooler Beverage Insulator!